What makes Queenland Apartments great? This charming building, set back on a quiet street, is surrounded by beautifully landscaped grounds. Our suites, most with balconies, are spacious and bright. 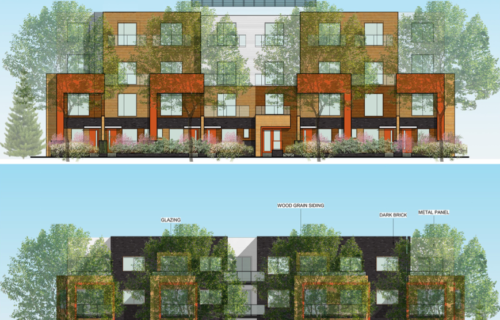 Residents enjoy individual thermostats, friendly onsite staff, and both covered and surface parking. Who lives at Queenland Apartments? 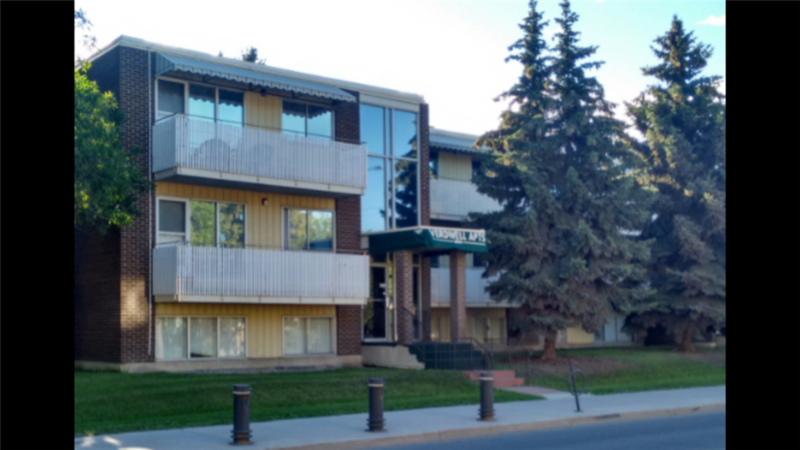 Queenland Apartment is perfect for anyone wanting to live in a quiet area near many great amenities and excellent transit options. 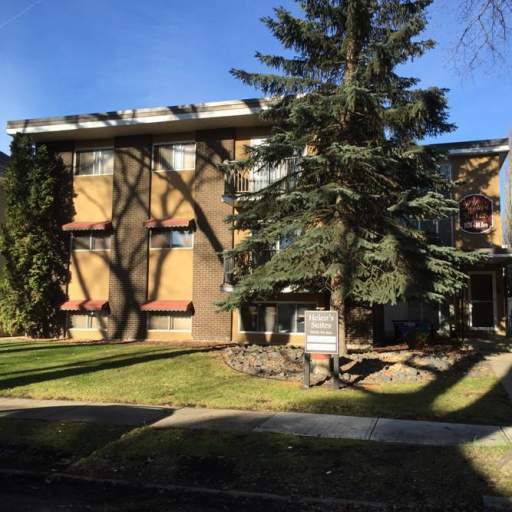 Shop close to home with the Bonnie Doon and Old Strathcona shopping centres minutes away. Or explore the unique shops and services along Whyte Avenue and throughout downtown. The nightlife is exciting here with several theatres plus some fantastic restaurants and pubs perfect for a night out. Other nearby attractions include the John Walter Museum, Kinsmen Sports Centre, and golf courses. Enjoy the outdoors within Nellie McClung Park, along the North Saskatchewan River, or at the beautiful Muttart Conservatory. Call Elizabeth at 587-405-0483 or email queenland.manor@gmail.com for more information or to set up a showing.